Ideal for sport, hiking, walking, travel, workwear and teamwear. 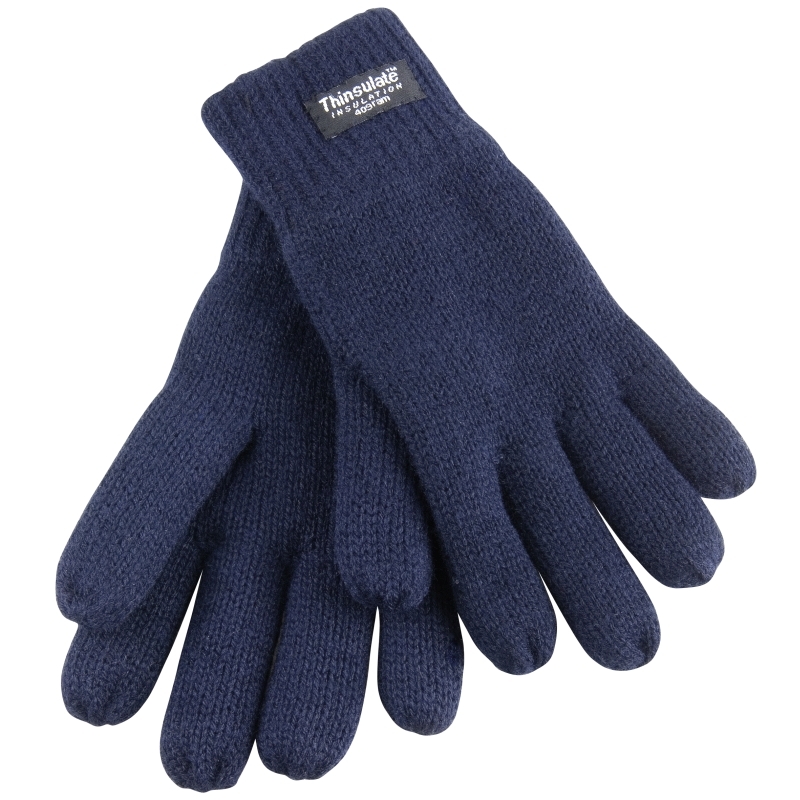 These fully lined soft feel gloves offer great insulation. 3M™ Thinsulate™ insulation.